Acting like a brazen fool in an Uber will surely ding your passenger rating and perhaps even get you banned from the service, but up until now, your driver never had the ability to critique your abhorrent behavior with specific feedback. 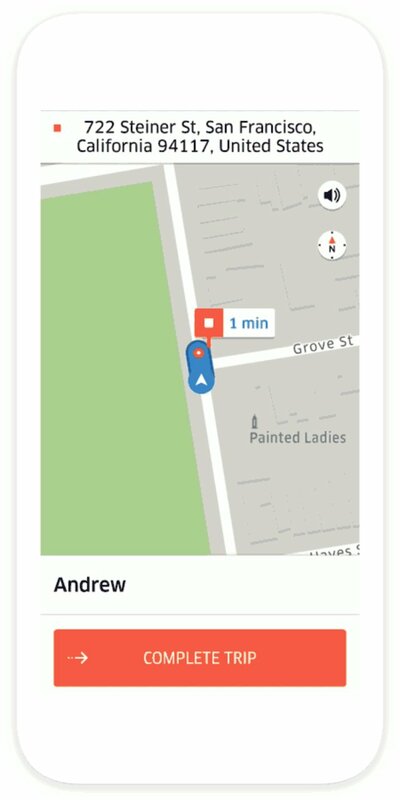 Thankfully, a new update to the app will let drivers give you constructive feedback if you earn less than a five star rating. It's evident that the ride share service thinks it's time to behave yourself. 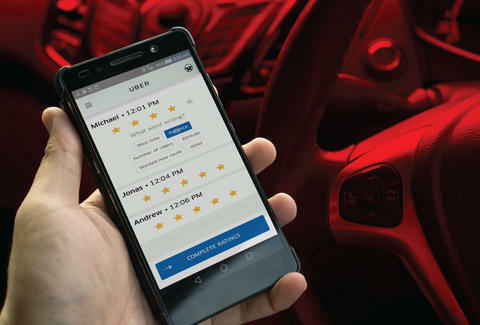 The update seeks to democratize the ratings process, which formerly let only passengers criticize drivers based on their behavior. It's rolling out in conjunction with Uber's 180 Days of Change campaign, which seeks to mend the company's tarnished reputation after a series of scandals erupted throughout its ranks earlier this year, culminating in the departure of its founding CEO, Travis Kalanick. Drivers have also been at the crux of some of the company's legal controversies, which is why the company is desperately trying to curry favor with them. Still, passengers shouldn't be too freaked out by the possibility of getting called out by your driver. After all, the idea here is to minimize real life interaction, and rehash any potential issues after they've already transpired. Plus, only riders who receive the same tag more than three times in a 30-day period will be notified of their antics in the form of a notification in the app. But then again, if you fall afoul of common decency that often, you shouldn't be surprised when you find yourself with a low rating. After all, you've probably been told why it's so bad in the first place.